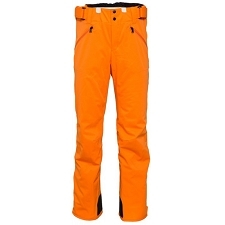 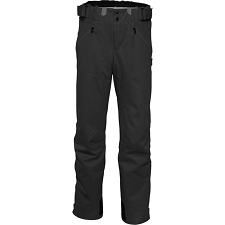 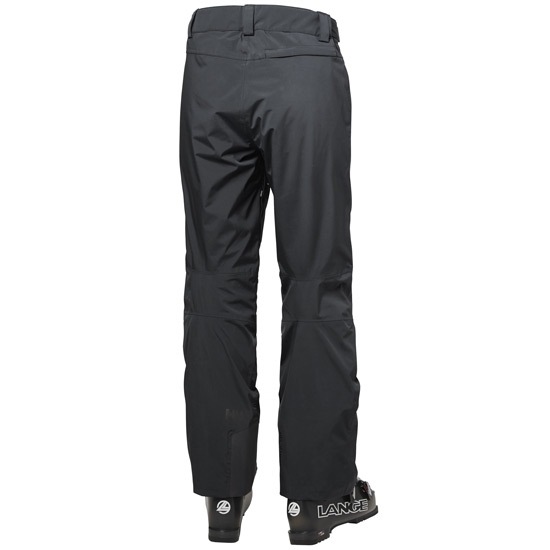 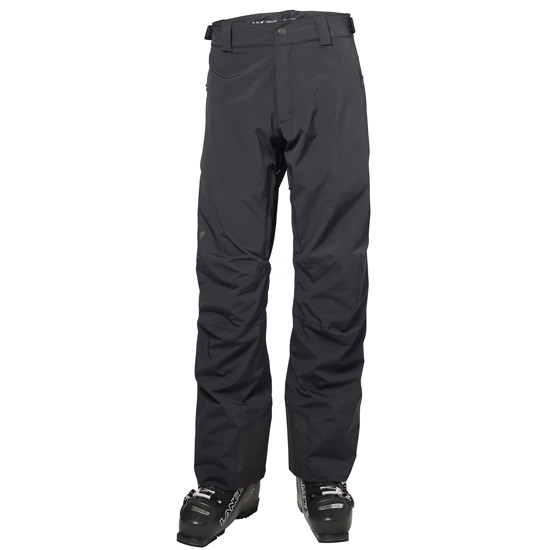 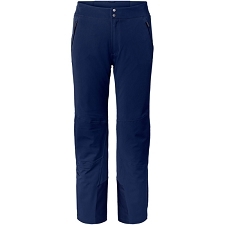 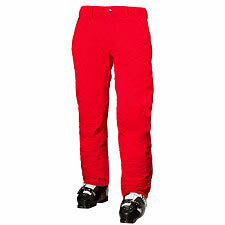 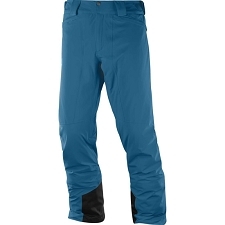 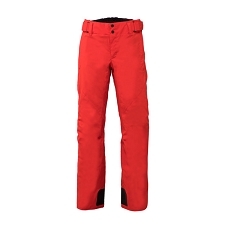 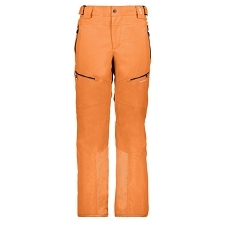 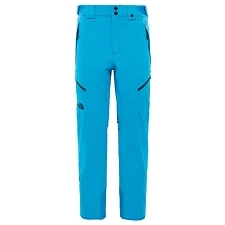 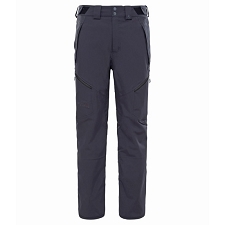 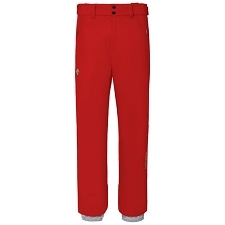 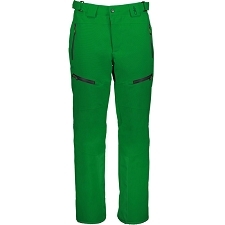 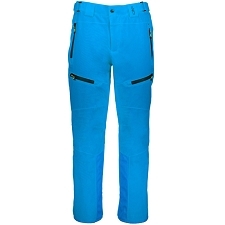 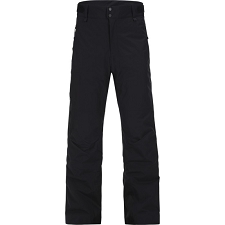 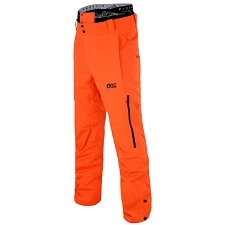 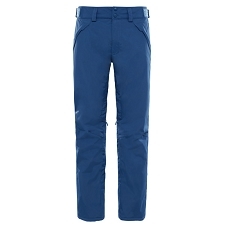 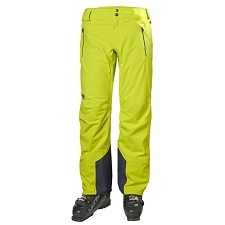 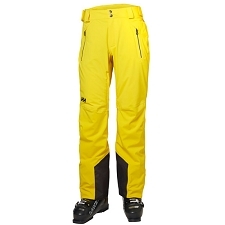 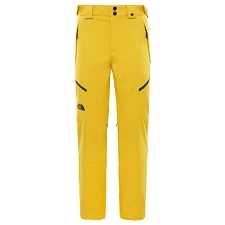 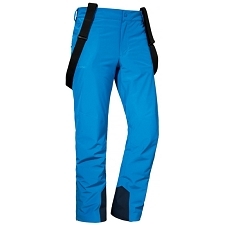 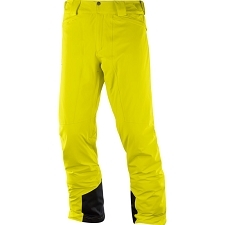 Warm and comfortable waterproof ski pants from Helly Hansen. 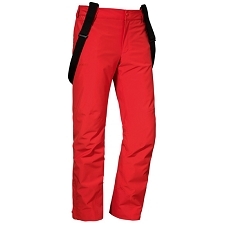 Waterproof and highly breathable, with a classic design ideal to enjoy the snow in the most comfortable and warm way. 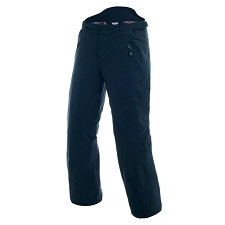 The Legendary Pant incorporates elastic fabric with Helly Tech® Performance 2L technology that will keep us dry at all times. 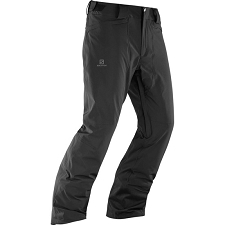 While its PrimaLoft® synthetic fibre filling provides the warmth needed in adverse weather conditions. 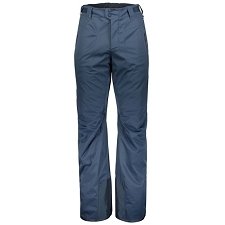 Aspects like its completely sealed seams, the DWR water repellent treatment, the reinforcements and its ergonomic design allows us to have a garment of great features for a total and secure enjoyment of the snow. 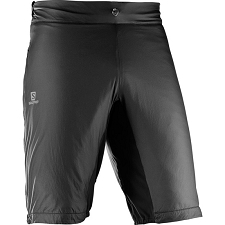 PrimaLoft® filling; of 60 g.
Internal ventilation zippers in between the legs.